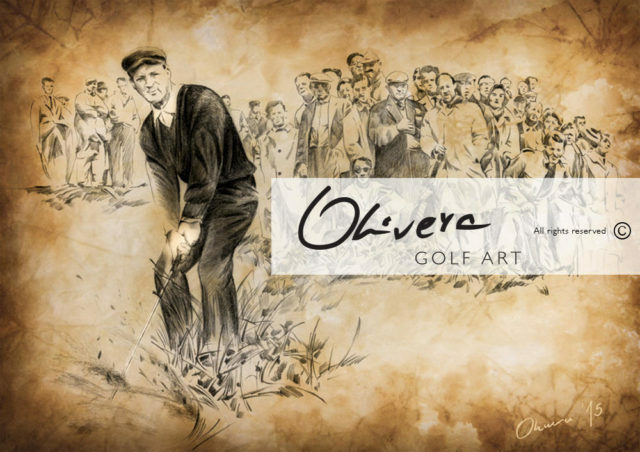 Moment at The Open Championship : dedicated to Arnold Palmer. 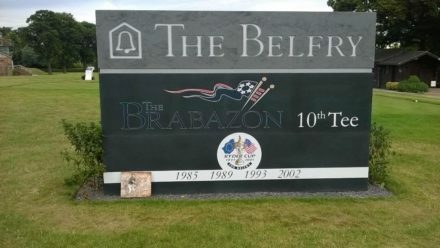 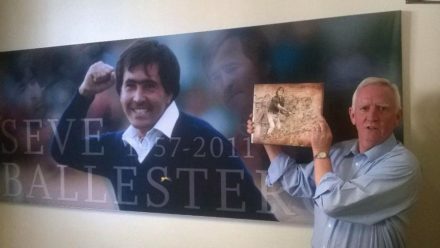 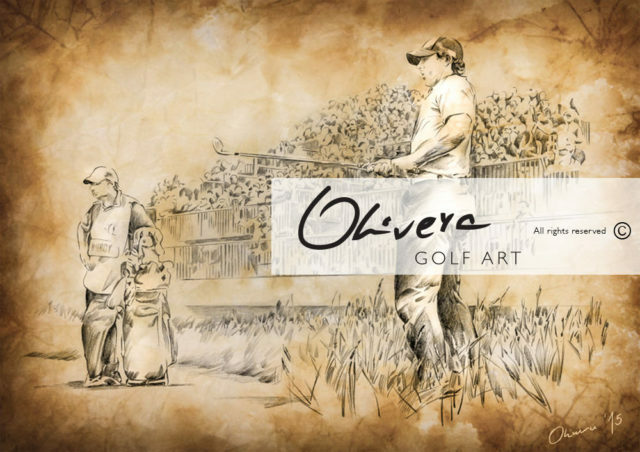 This GolfArt is only available in luxury GolfArt Book : "GREATEST GOLF LEGENDS AND THE WINNERS OF THE OPEN CHAMPIONSHIP", foreword by Mr Peter Dawson. 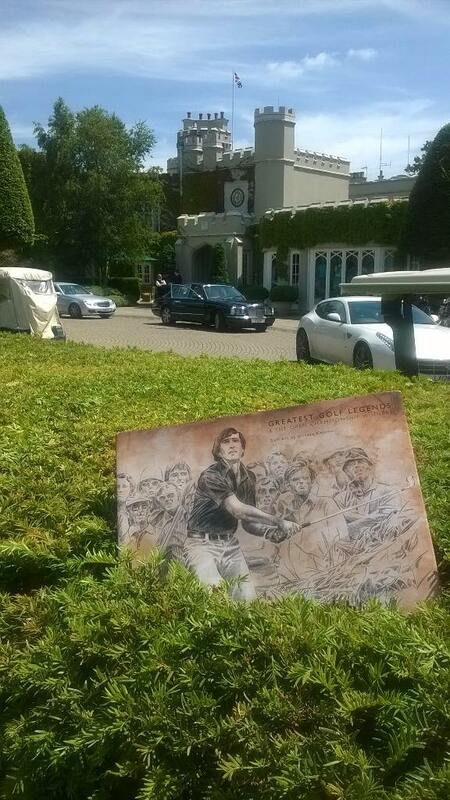 This is a MUST HAVE book for all true golfers, golf collectors and golf enthusiasts. 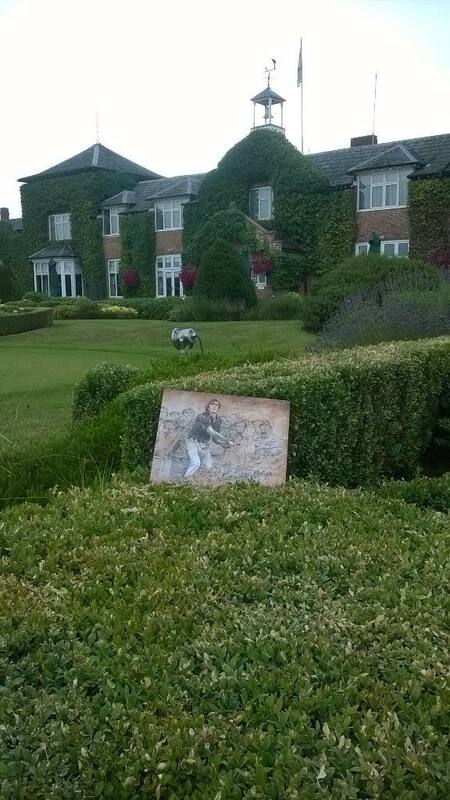 Made in the highest quality, this is ultimate and eternal value Golf Art Book. 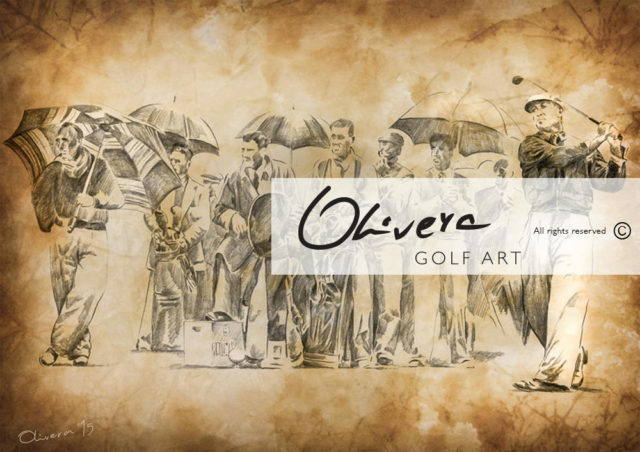 This unique luxury GolfArt book, contain 113 magnificent GolfArt pieces created by Olivera Cejovic, thanks to great support of Peter Dawson, Angela Howe, Gary Player, Greg Norman, great R&A team and with permission of Getty Images. 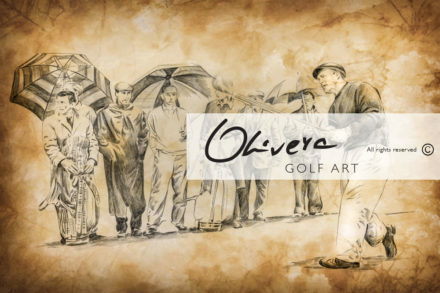 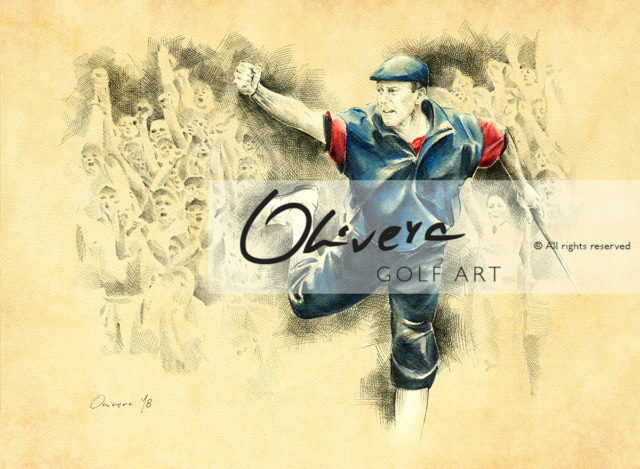 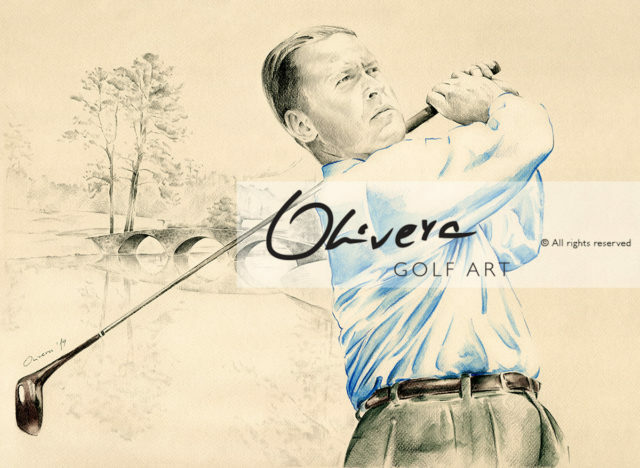 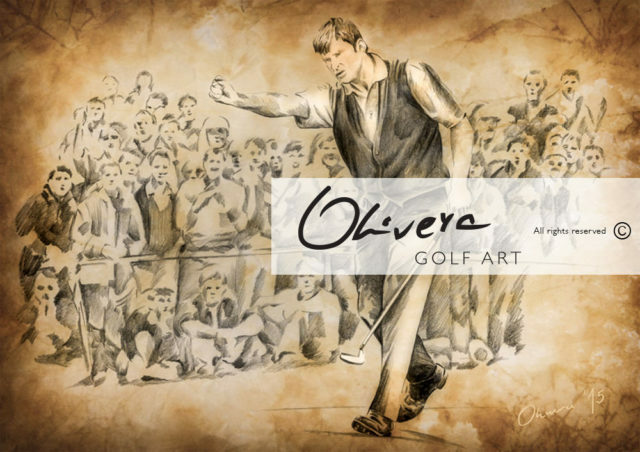 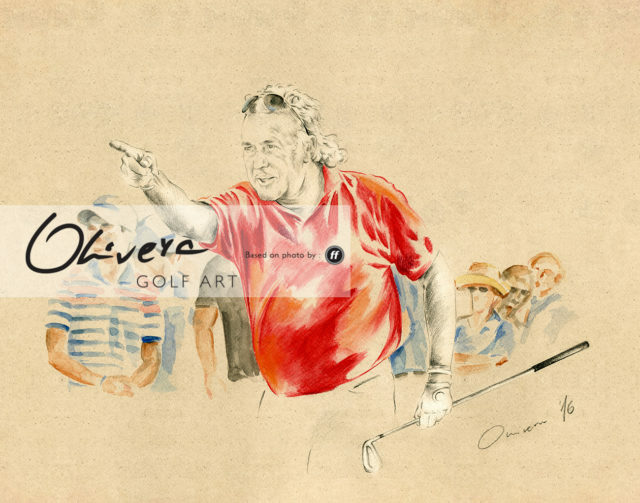 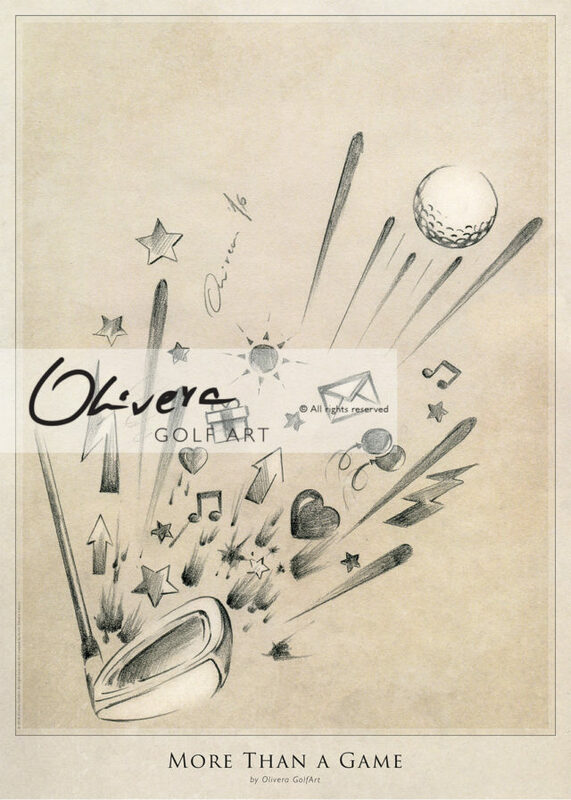 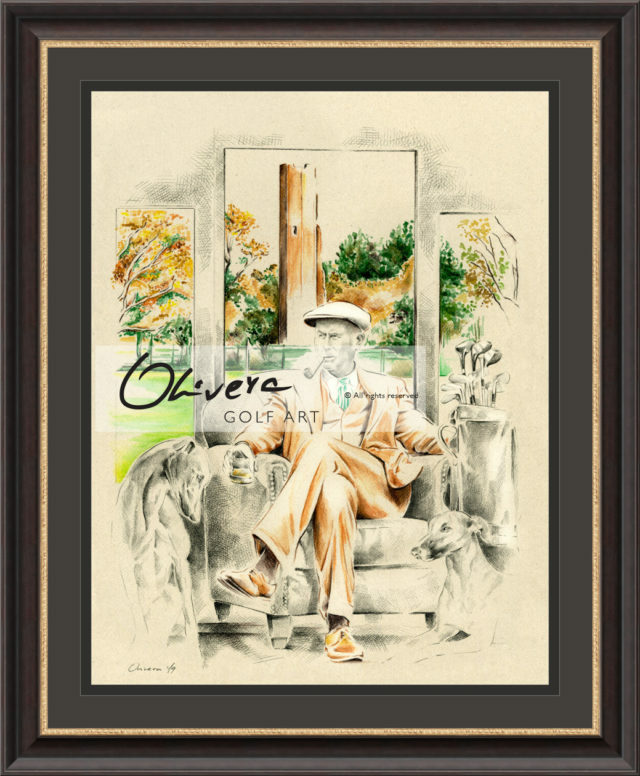 Olivera GolfArt created for luxury and unique GolfArt book dedicated to amazing golf history, some of the greatest golf legends and the winners of The Open Championship (the most prestigious Major). 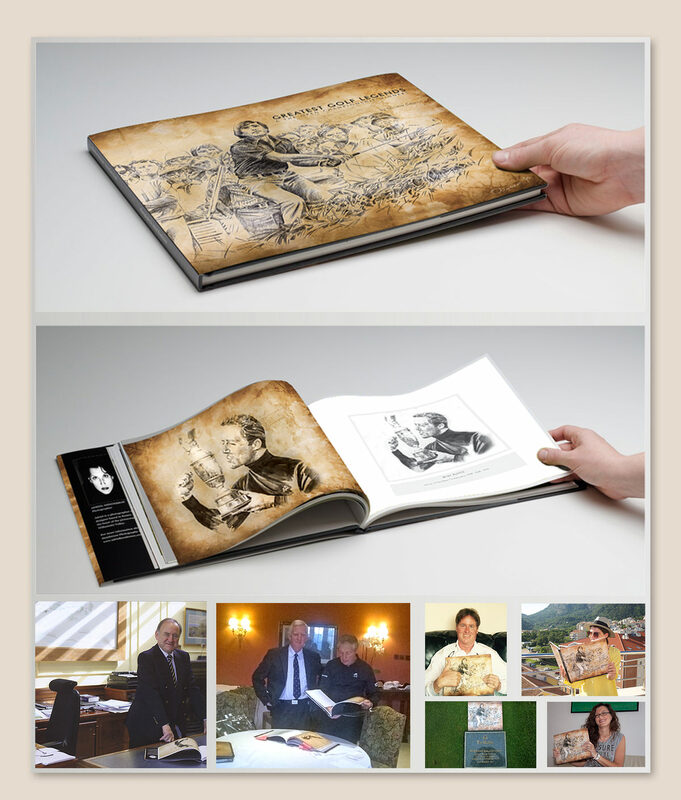 For all special requests, please contact us.